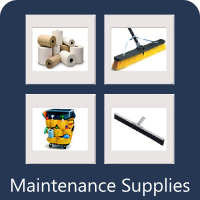 Our complete line of maintenance products will help you get the job done. 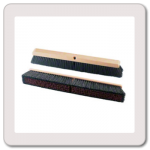 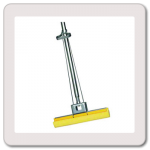 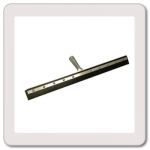 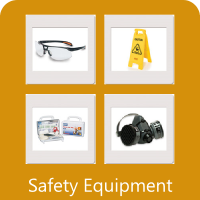 Our selection of products includes top-of-the-line items from the leaders in maintenance industry. 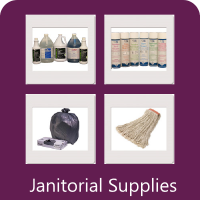 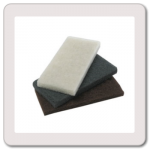 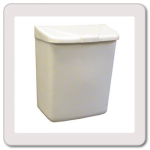 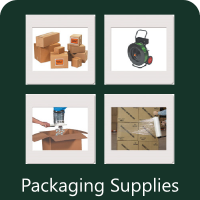 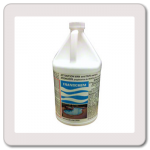 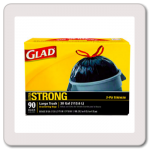 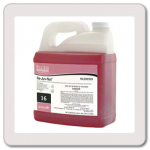 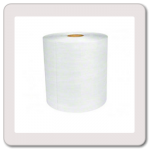 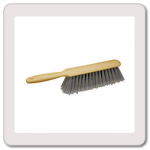 We carry the top products from 3M, Rubbermaid, SCA, Envirox, Hillyard and more.